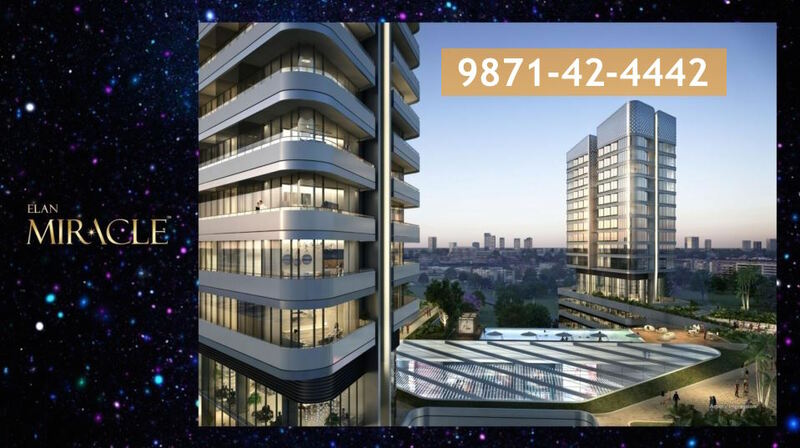 "Elan Miracle" located at Sector 84 Gurgaon is a commercial project launched by "Elan Group" offered high street Retail Shops, Food Court and Studio Apartments. Call: 9911798072 for info. 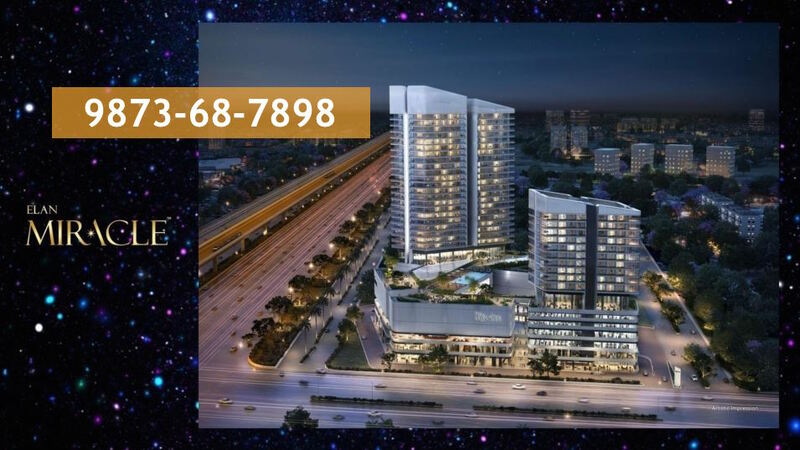 ELAN Group, a young emerging real estate developing organization is coming up with new project in sector 84 Gurgaon by the name ELAN MIRACLE. 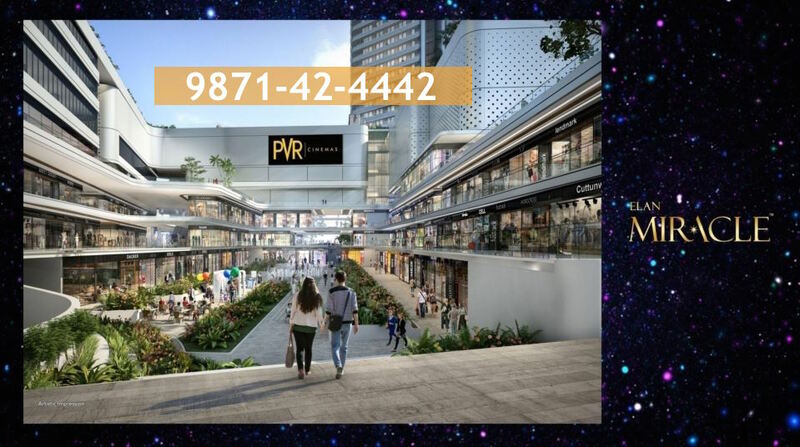 After the success of ELAN Mercado sector 80 and ELAN TOWNWALK sector 67 Gurgaon ELAN is all set to add one more feather in its cap by launching Elan Miracle, a three side open site located bang on dwarka expressway with 18-24 screen super-plex and unique site plan. 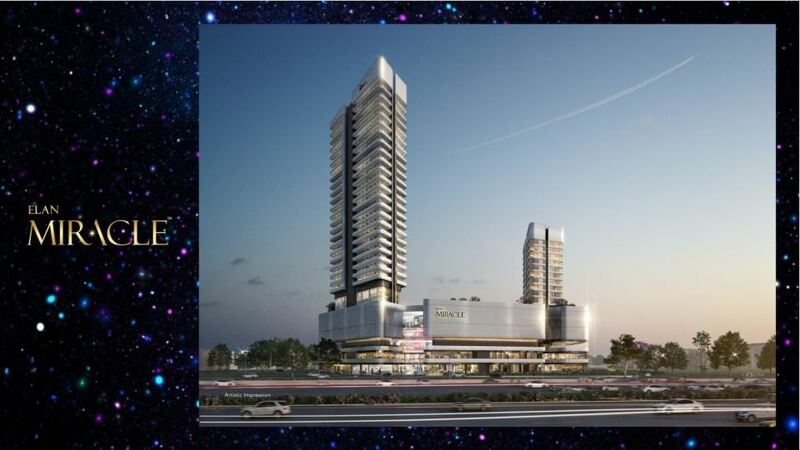 ELAN MIRACLE sector 84 Gurgaon will comprise of retail shops on Ground and First floor, Food Court on second floor and India’s largest super-plex along with 5 Star hotel and studio apartment. USP of ELAN MIRACLE is its location which is very well connected with Delhi, Manesar and Old Gurgaon through dwarka expressway, multi corridor and NH-8 respectively. 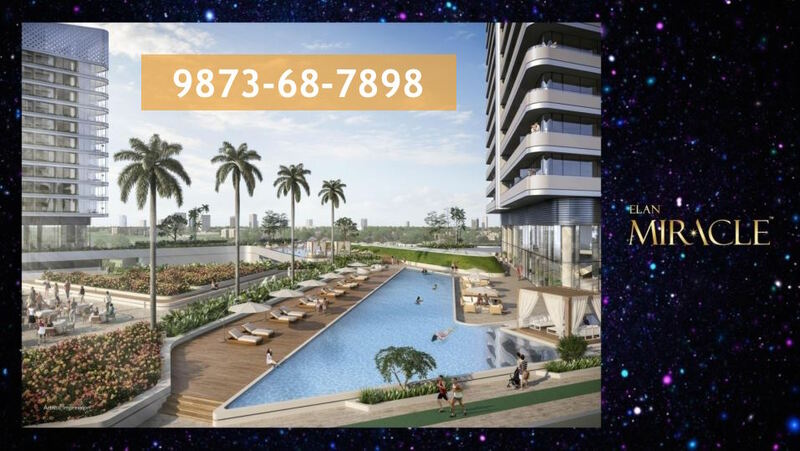 As far as residential is concerned ELAn Miracle sector 84 gurgaon is surrounded by approximately One lakh apartment in which 30,000 families has already been shifted. Possession Linked payment plan/Flexible payment plan and assured return facility make ELAN miracle one of the best investment option with high return on money. 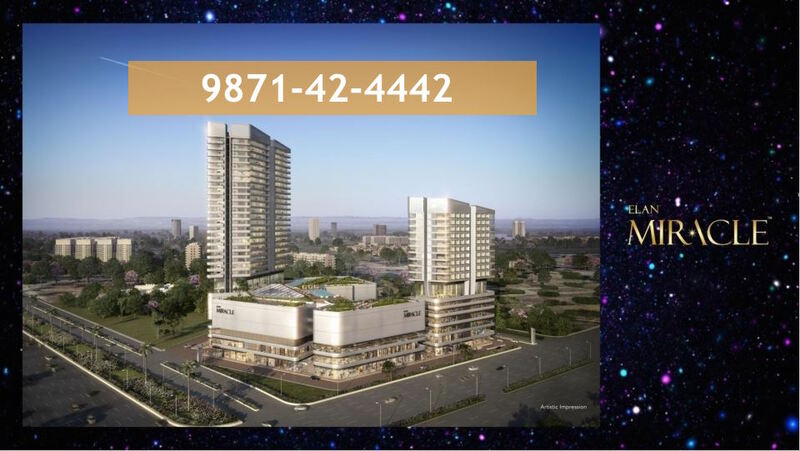 Looks like you are now close to deciding to buy an apartment in Elan Miracle Sector 84 Gurgaon 9911798072 here are the steps involved in purchasing with the help of PropTiger. 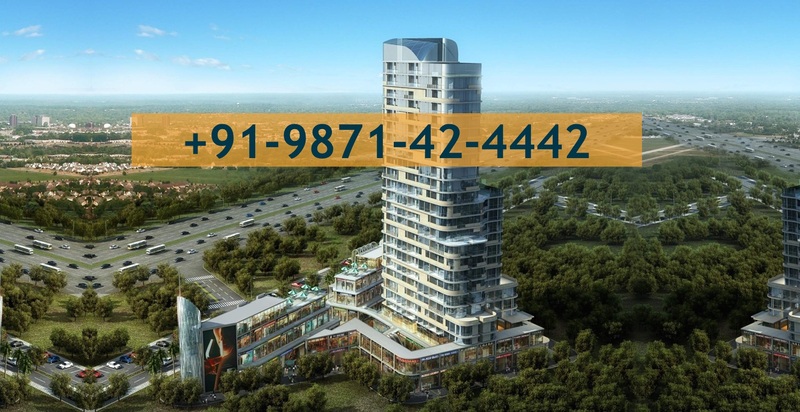 Thanks for showing your interest in Elan Miracle Sector 84 Gurgaon 9911798072, Gurgaon . Please register in the form below and our Sales Team will contact you shortly.